Rental houses are a great way to invest money and generate income, but there are a few things to consider before you go ahead with becoming a buy-to-let landlord. Here’s what you’ll need to do before your tenants pick up the keys. When you buy a property for the sole purpose of renting it out – that is, you don’t plan to live in it yourself – you’ll usually need to raise a deposit of at least 25% for a buy-to-let mortgage (assuming you don’t have the cash to buy it outright). You’ll need to calculate your projected rental income, as mortgage lenders will want to know this, and monthly rental payments will typically be expected to be at least 125% of the cost of your monthly interest payments. Bear in mind that you’ll be required to pay an extra 3% Stamp Duty on top of what you’d normally pay for the property if you were buying it for your own residence. Use this Stamp Duty calculator to work out how much you’ll have to pay, selecting ‘additional property’. Another decision to make is whether you want to let the property furnished or unfurnished; if you decide to rent it furnished, you’ll need to make sure the furniture meets fire safety standards. 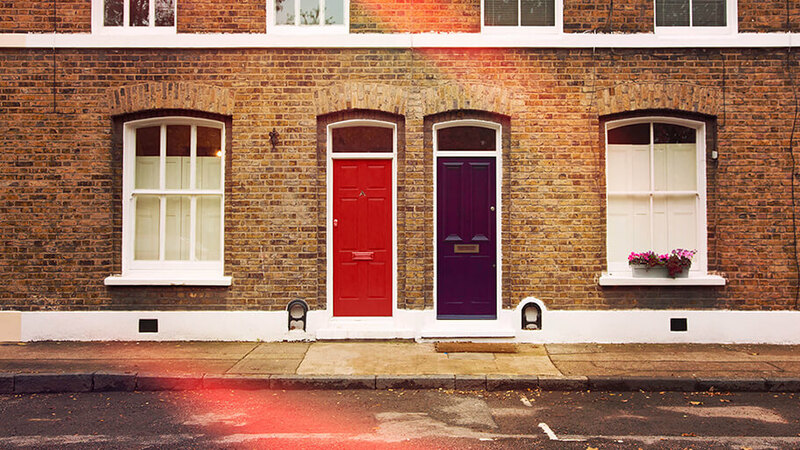 Whichever you choose, you’ll also need a gas safety certificate, and it’s worth paying a professional cleaner to make sure the place is spick and span ready for your new tenants. First things first, you’ll need to draw up an official contract, known as a tenancy agreement, that sets out both the tenant’s obligations and yours as a landlord. These typically cover a period of six or twelve months, and you can read more in the official Government advice on tenancy agreements for landlords. You’ll need to make sure your tenant has the right to rent, and you’re required to use a Government-backed deposit protection scheme when you take a deposit from your tenant to cover any damage caused to your property during their tenancy. You can read more about these here. Finally, it’s also important to take out landlords’ insurance to protect your assets. Buildings insurance is an absolute minimum, but even if you’re renting the property unfurnished, contents insurance is advisable because it will cover any appliances you’re including in the rental (such as the fridge or washing machine) along with carpets and curtains. Your tenant should be advised to take out their own contents insurance to cover their belongings.